Welcome to the Southeastern VA FertilityCare™ Center. We offer the Creighton Model FertilityCare™System to women and couples so they can learn about their fertility and maintain their reproductive health. 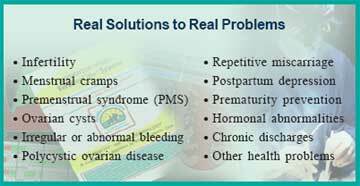 The Creighton Model FertilityCare System finally allows a woman to unravel the mysteries of her menstrual cycle! An authentic language of a woman's health and fertility. 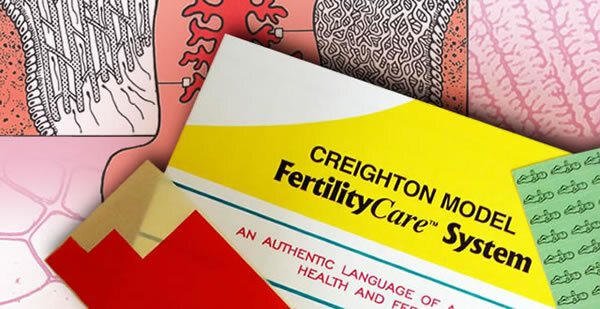 Creighton Model FertilityCare™ System also features the new women's health science, NaProTECHNOLOGY. NaProTECHNOLOGY uses the biomarkers of the CREIGHTON MODEL System to recognize health and disease.